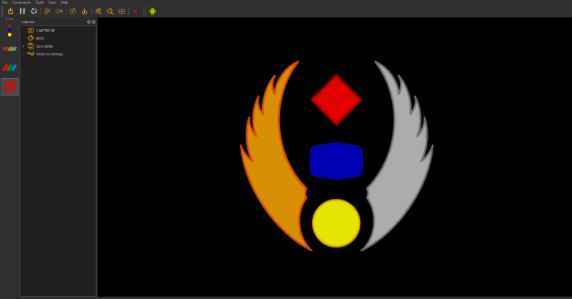 So far, Phoenix Project is considered to be the best Atari Jaguar emulator for Windows and Linux PC. Phoenix project was created by a Russian team, and hence the emulator is also in the Russian Language. However, the English translation for it was created by a third-party developer. You can find the following video game consoles in Phoenix Project – 3DO, Sega Master System, Atari Jaguar, and ColecoVision. Almost 95% of the Atari Jaguar video game library is emulated with high speed. Project Tempest and Virtual Jaguar are the older and popular emulators known by most of the Jaguar emulations seekers. But Phoenix Project is really the only playable option. In this, we will show how to set up the Phoenix project for the Atari Jaguar emulator. 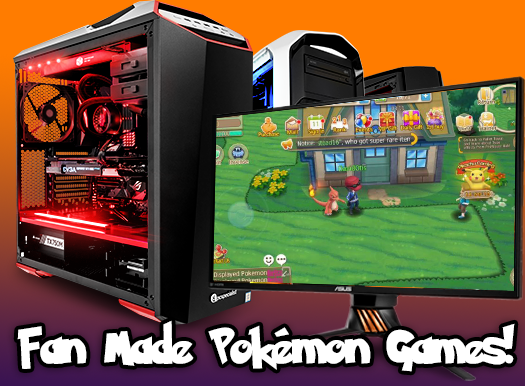 If you are a game lover you might also like to read about the Best Pokemon Fan Games List. Before starting the process, make sure that you have Winrar or RAR installed for the OS you are using. Because it is needed to extract .zip and .rar files that are necessary for the emulator installation. Go to the official website of the Phoenix project. Scroll down, at the bottom of the page you will see Файлы. Under that files for different OS will be available. Select the emulator .zip file that matches your operating system. Step 2: Now find the .zip file downloaded and extract it to any directory but make sure about where you have stored it. Step 4: If you are not familiar with the Russian language, then better download the English translation patch .rar file at ngemu.com. Step 5: Now you need to download the Atari Jaguar Bios File (System Bios). You can find it here at Emulator.games. After downloading the bios file, extract the file [BOIS] Atari Jaguar (World).j64 to the Jaguar/Bios Folder inside the PH28jag folder. Step 6: Now its time to download roms to use for Project Phoenix. Just search Google for Atari Jaguar Roms and after downloading, extract it to the Atari Jaguar CARTTIFGE folder. It will look like this. Step 7: Now go to the main directory, select the PhoenixEmuProject.exe. Then Select the Red Jaguar Paw and the Left. Step 8: This will lead you to the setting option. Here you can modify and create the new keyboard or gamepad and set up the control and inputs button as your wish. Step 9: Now load the Bios file. Then select Add bios dump in the collection. 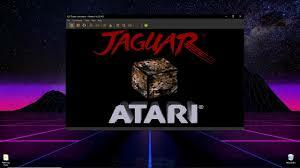 Navigate to the Jaguar/Bios Folder and then select the [BIOS] Atari Jaguar (World).j64 Bios File. Step 10: Its time to load the game file. Go to Cartridge folder and select Add Cartridge dump in the collection. Step 11: To load your game, double-click on the game title and hit the power button to start the game. That’s it, we have successfully installed Atari Jaguar Emulator. What are you waiting for, start to load all kinds of games from the classic Atari Jaguar. If you face any issues or any doubts, kindly comment below.